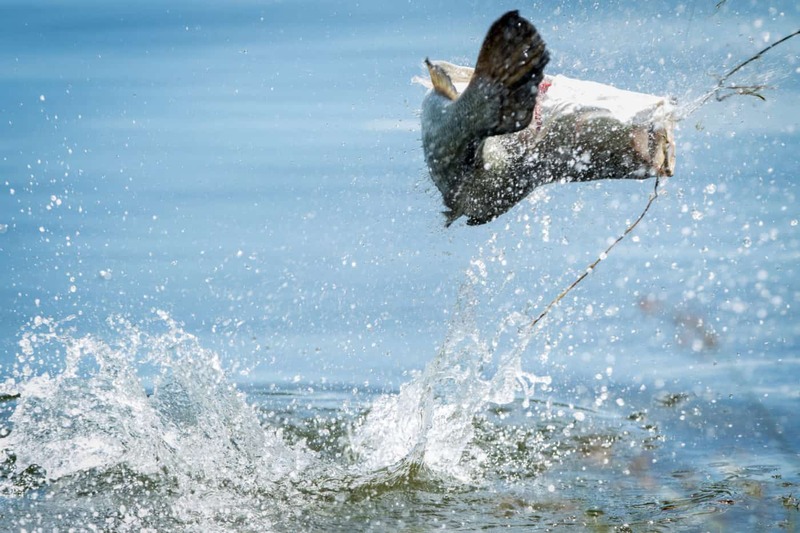 There are loads of fishing hot spots throughout the Territory’s Top End for this year’s Million Dollar Fish, all set in picturesque natural landscapes. They are well serviced by a range of tourist facilities along with expert fishing guides, accommodation, and services such as fuel, food, repairs and supplies. You can hire a boat or bring your own, take a fully guided fishing safari, stay at a remote fishing lodge or charter a mothership, or even throw in a line from a wharf or jetty – every type of angler and every type of fishing experience is catered for in the NT.  Get into Katherine Camping and Fishing for all the gear you’ll need to get out there. The 2018 season of Million Dollar Fish promises to be even bigger! Specially tagged fish will be released in locations across the Top End including Darwin, Tiwi Islands, Kakadu, Arnhem Land and Katherine.